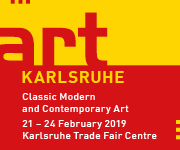 The list of artists shows that art KARLSRUHE 2019 also includes all relevant names in the genres of Classic Modern and Contemporary art. The great names range from Jean Arp and Francis Bacon to Alberto Giacometti and from Paul Klee to Pablo Picasso and Oskar Schlemmer. The impressive list continues with established Contemporary artists. The 208 exhibitors will also display works by classic artists from the second half of the 20th century, e.g. Robert Motherwell and Cy Twombly. Among other artists whose works will be shown in Hall 1, Tony Cragg and Cindy Sherman will be represented by Klüser Gallery (Munich) and works by Jeff Koons will be displayed by Premium Modern Art (Heilbronn). 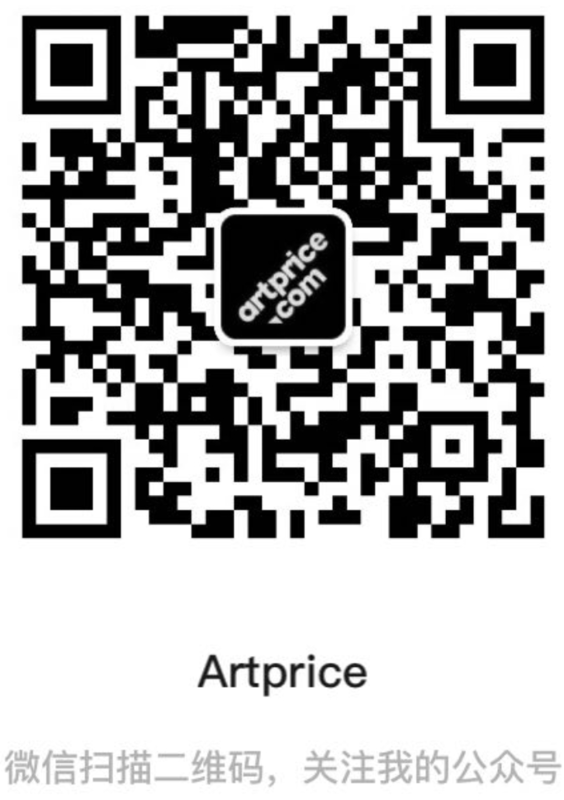 Michael Schultz from Berlin will show works by Sigmar Polke, Gerhard Richter and other artists. Also from Berlin and new to the show is the internationally active König Gallery: for its premiere in Karlsruhe, this gallery plans to present works by artists such as Monica Bonvicini, Alicja Kwade and a one-artist show by Jorinde Voigt. Meyer Riegger Gallery in Karlsruhe will present paintings by Miriam Cahn and other artists. Schimming Gallery from Hamburg will focus on American artists such as Alex Katz and Julian Schnabel. The presentation by gallery owner Michael Sturm from Stuttgart will focus on Constructive and Concrete tendencies and their refractions in the post-minimalist and conceptual genres of recent art. His focus at art KARLSRUHE will include artists such as Rolf Glasmeier and Gabriela Oberkofler, along with a one-artist show by Dave Bopp. In Hall 3, for example, Fetzer Gallery (Sontheim) will show works by artists such as Donald Judd and Imi Knoebel. Creations by Damien Hirst will be on display at Koch Gallery (Hanover). St. Gertrude from Hamburg will present a large-format artwork from Anselm Kiefer’s “Europa” series. Right from start of his collecting career, Peter C. Ruppert had always been enthusiastic about reduction to the essentials. This reduction is a salient feature of Constructive-Concrete art, which is characterized by rational picture composition. Nearly the entirety of Ruppert’s collection is permanently loaned to the Museum im Kulturspeicher in Würzburg, where it is on public display. The museum’s director Dr. Marlene Lauter adds: “Creations by artists such as Josef Albers, Max and Jakob Bill, Leo Erb, Richard Paul Lohse, David Nash and other artists are among the works exhibited at KARLSRUHE.” Comprising a total of 420 artworks, Peter C. Ruppert’s collection includes paintings, sculptures, objects and works on paper by circa 240 artists from twenty-three European countries.